I'm so glad you are here! Pick your experience and read on! 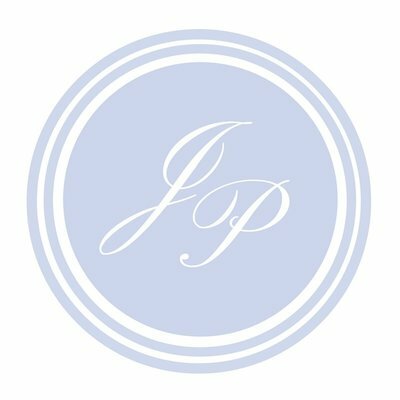 I'm Jennifer Pierce, a wedding and portrait photographer based in Orlando, Florida and specializing in Disney vacation sessions! Whether you are here to see all the pretty weddings and portraits, behind-the scenes, business tips and tricks, or life updates, there is an experience here for you! can't get enough Disney? Click here for all my Disney tips, tricks, and inspiration! 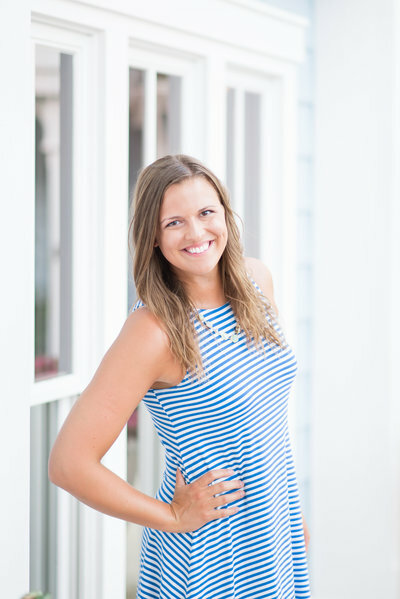 Want photography tips and tricks, a behind the scene look at my business, advice for brides, and weekly encouragement? 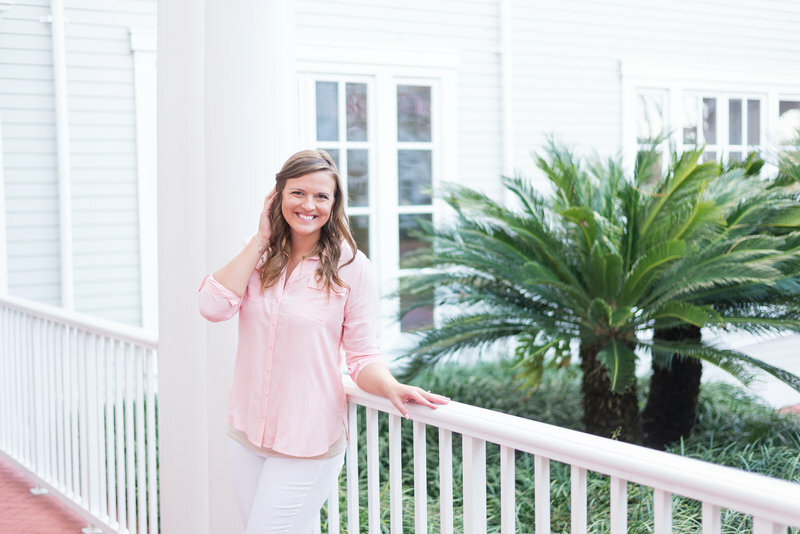 Get a behind the scenes look at my business, Disney Photos & Blogs, all the pretty pictures, and tips and tricks, straight to your inbox. Get weekly encouragement, behind the scenes information, and access to the latest updates, straight to your inbox! I'm a wedding and portrait photographer based out of Orlando, Florida with a love for all things Disney! Love all things Disney? Me too! For all the latest sessions, tips & tricks, and behind the scenes updates!